Blog Posts | Pluswhat deal term 3: an amazing adventure has come to an end! 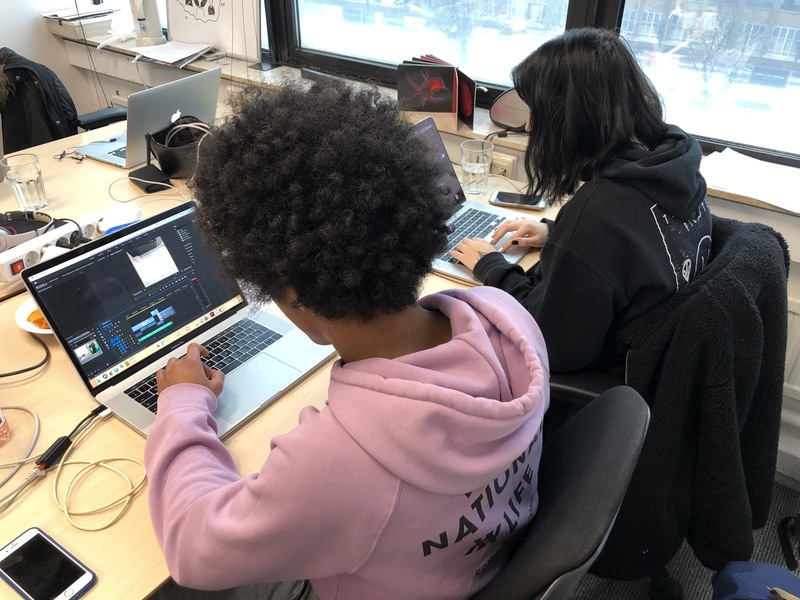 Tyson and Patricia are busy editing their first video, during their third worksession. how to conceptualize: the journey from bringing a vague idea to a solid concept has been often a difficult one, but we always managed to succeed. Guiding all the different groups to reach an adequate level of clarity during their conceptualization worksessions has been rewarding, since our talents were able to generate surprising results. 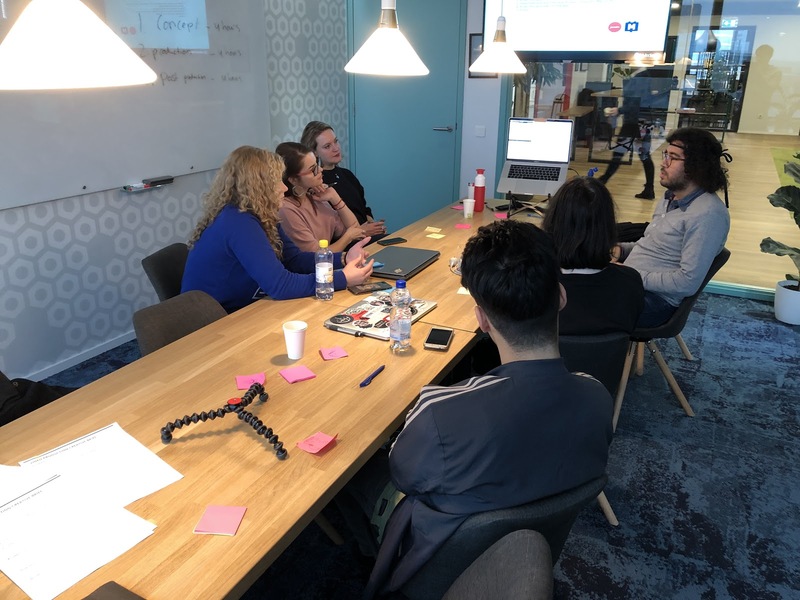 The main learning points for our talents are that, once they know the core message that they want to communicate clearly, they have an enormous amount of ways to convey it, and that they should always use their core message as a starting point. Our major learning points were in how to stir the talents so that they are able to come up with a solid concept in a brief amount of time, a process made of correct questions posed to the talents and pressuring them to deliver results in the remaining time that they have available. A part of the team during the first work session, right before getting started with the conceptualization phase. how to produce a video: letting our talents know from day one that their wildest ideas have to be able to be captured in a video, it’s a beautiful way to bridge creativity with practical action steps. Our major learning point was in refining the process of helping our talents understand that they have to turn their ideas into a real video that they are responsible for. 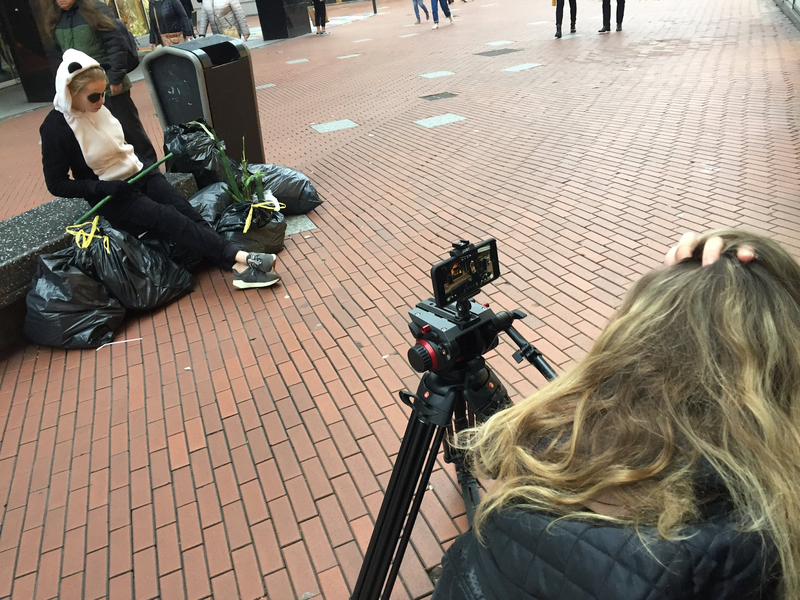 After some iterations, we managed to have all our talents come prepared to the shooting date, with a clear script in mind and a clear idea of how to use the equipment they choose for the shoot. On the set of one of the videos shoots during the term 3 of the pluswhat deal. 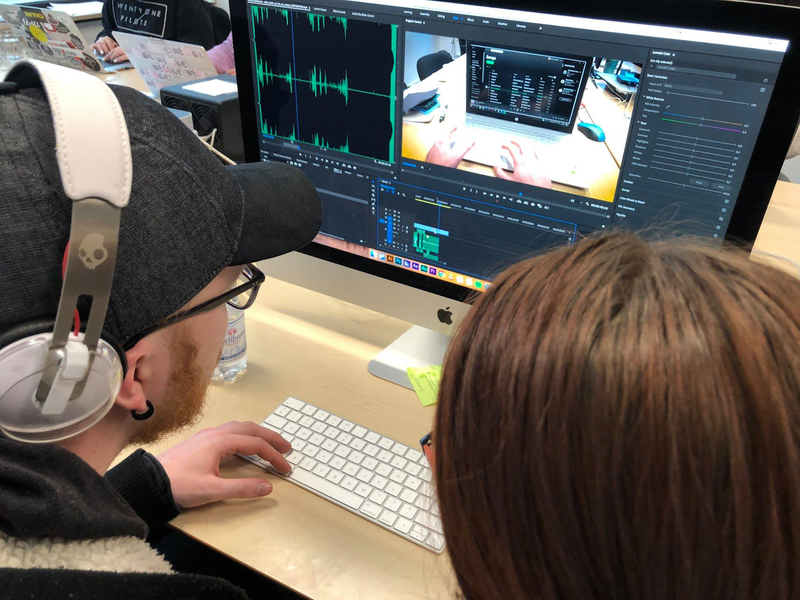 how to edit and finalize a video: after the shooting day, most of our talents thought that the biggest part of the video creation process was done. 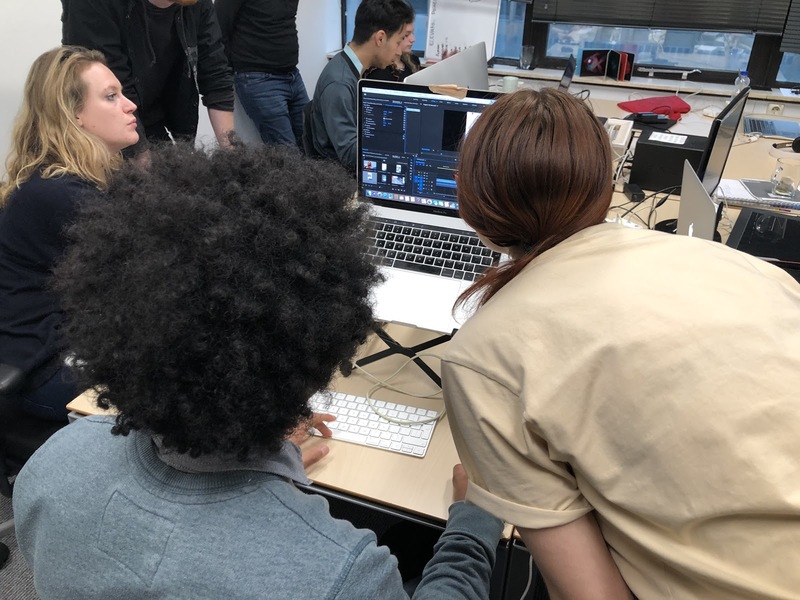 We learned how to let them understand that the post-production process is often the most time-consuming one by keep pressuring them (of course in a friendly way) not to waste time and to focus. Keep finding new ways to motivate and focus our talents was an important learning point for us. how to work in a team: not all the teams clicked perfectly. Sometime we had to intervene in the team dynamics to help the team function smoothly, especially when we sensed that the chemistry in the team was not the best. We learned how to recognize potential matches even before making the teams and how to let the different talents see the value of working with different people, both when they like each other and when they don't like each other that much. Tyson and Lena busy working on the post production of their video. Tyson is working on the film-editing part and Lena is working on the graphics for the video. All in all, these processes contributed also to let our talents get further insights on how to take responsibilities, how to have fun while doing projects in a professional way and how to be time effective. Patricia. originally from Slovakia, Patricia is a very good dancer, with no prior skills in the world of video. She had very precise ideas on what to tell in the videos she produced and she found in her partners solid technical support. Daniel. Daniel already had some experience especially when it comes to video-editing. 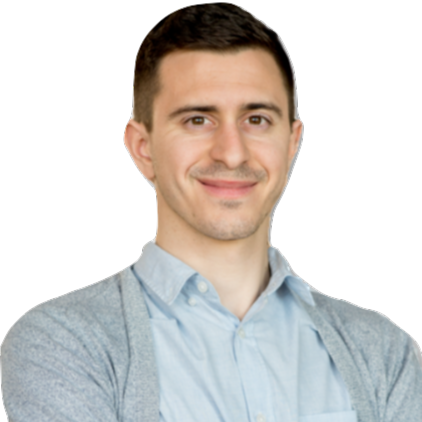 He was able to represent a very valuable resource to his partners, and he could benefit to work with other creative people and focus on the conceptualize part of the videos, to further challenge his creativity. Patricia and Daniel looking through the almost final version of their video about how music can change our mood. Bente. Bente had no particular experience in film-making. She turned out to be a very good camera-woman, with precise production skills, also when ti comes to keep people accountable. Bente became also skilled at using the editing software, premiere pro. Taoufik. Taoufik is a self-made youtube vlogger who likes to talk about subjects that are close to him. He did not only develop an inspiring concept about friendship, he also starred in one as a lead actor. Lena. Lena is a very creative young woman with a background as illustrator and graphic designer. She ended up developing a very interesting concept for the post-production of the video she developed with Tyson and she also become an actress in the first of the two video that she produced during the pluswhat deal. Sanne. Sanne express her creativity in craft and art, She showed an incredible ability to work in team, and making connection with any of her group members, while being probably the person who argue the most during the program, she get herself some experience working in editing software and by being a camera woman in both of the videos she produced. Tyson. Tyson has the wish of developing himself further as a freelance videographer and film-maker but has no formal background in film related subjects. He was one of the most enthusiastic participants of the pluswhat deal, since he was very determined to absorb as much knowledge as possible, while staying curios and motivated. 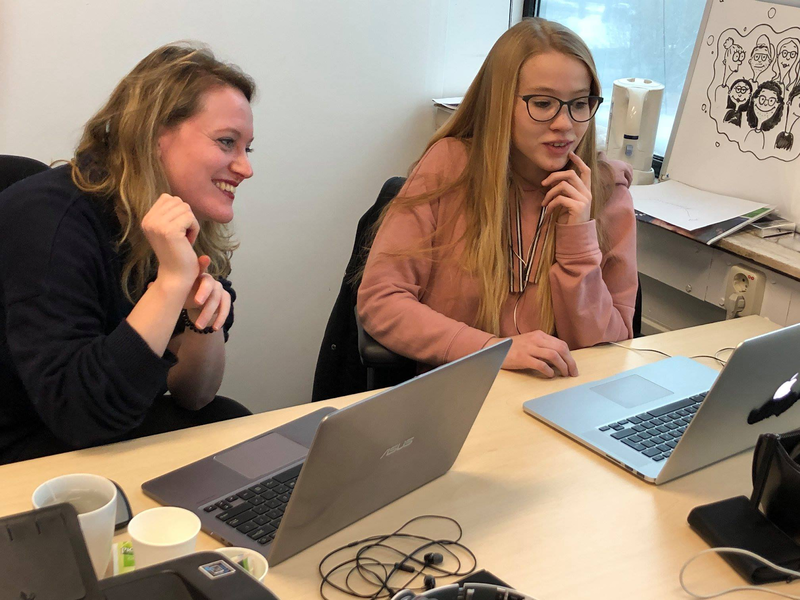 Sanne and Lena smiling while editing their panda eating plastic video. Renate. Renate has a very solid technical background, especially when it come to text animation and special effects. During the pluswhat deal she explored her creative side, by acting as an eating plastic panda in one of the short videos. There is always a thought behind the way we pair our creative talents together during every pluswhat deal. Since we have an idea of their background beforehand (either because we already know the young people or because they have pointed it out during the application process) we always do our best to put together people that can create a team that is strong both on the creative side and on the technical side. We are always amazed to see how the talents end up working together in their team, not only during the process, but also by looking the end product that they have created. Tyson showing some visual sketches about his proposed script. During our pluswhat deal, term 3, we have seen some old themes coming back and some new ones being presented. A panda dying from plastic: here we see a panda surrounded by garbage bags that ends up eating bamboo made of plastic. This videos wants to be a call to action to encourage humans to be more respectful of the environment. A short visual documentary about a training day of a wheelchair pro athlete. 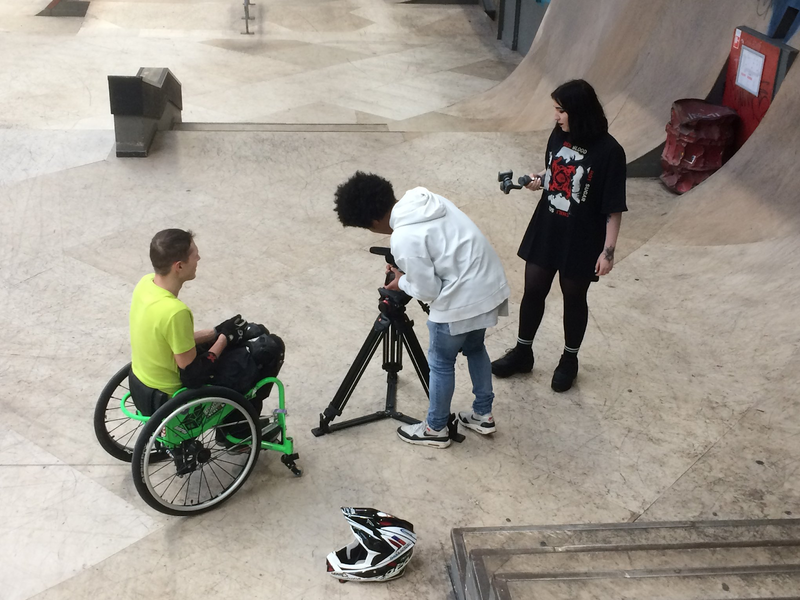 Tyson and Lena followed a Belgian wheelchair pro athlete during one of his training and made an inspiring short documentary clip of it, using inspiring quotes from the athlete himself in a nicely graphic designed way. Tyson and Lena getting ready for interviewing the pro. 3) Not seeing others, because we are lost in our own thoughts. An atmospheric video showing a young lady walking on a busy street while being lost in her thoughts. This video wants to be a call to action to make people focus less on their problems and be more aware of what happens around them. 4) Worrying to much when talking to others. A very creative video showing a Whatsapp conversation between two strangers. A conversation that gets awkward. A call to action to be less afraid of speaking our mind to the people we decide to connect with. 5) Friendship is also about forgiveness. A short film showing two friends, going through some misunderstanding but ending up with forgiving each other and renewing their friendship. 6) Music makes our daily life better. A simple and clear video that reminds us that sometime we just need to hit play to feel better. 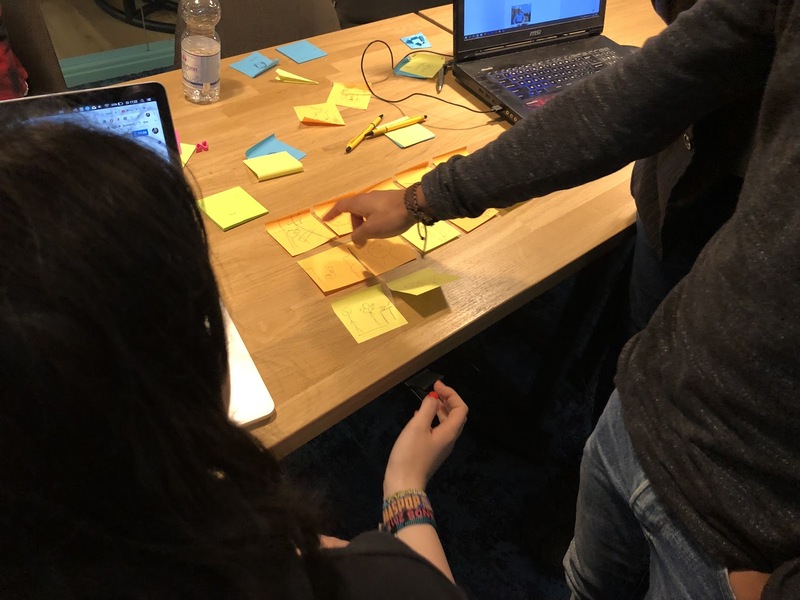 We are very grateful to have this opportunity to work with talented young people, while at the same time being able to let them get real value out of our project, that can serve them in their future adventures. We are looking forward to work with more young people. In fact we are currently developing a more intensive project around the theme of video making and professionalization for young people. Stay Tuned!